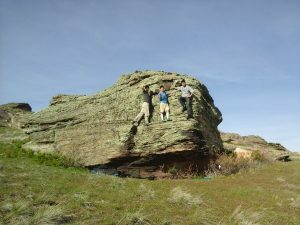 The significance of wilderness in respect to indigenous youth is probably as diverse as the many cultures that have inhabited North America since the Clovis times. 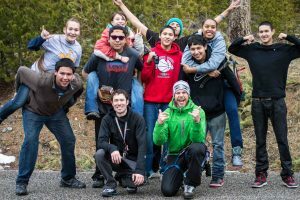 I can only speak about wilderness and indigenous youth as it pertains to my experience working with the Apsaalooke people as a middle and high school science teacher on the Crow Indian reservation in South Central Montana. As a teacher I have had the unique experience of getting to know the students formally in a classroom setting and informally while on rock and ice climbing trips with a climbing club I started at the school. 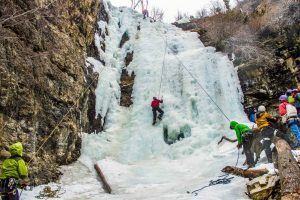 At Plenty Coups High School I was able to use grant money to build a 25 foot climbing wall in the school gym where we hone in our rock climbing skills and then use those skills to ascend the sides of frozen waterfalls and cliffs in the Absaroka-Beartooth wilderness. We have also used these rock climbing skills to climb culturally significant spires that can be viewed from my classroom window. When I try and ask the students about the significance of wilderness they stutter awkwardly, look at the ground in silence, or give vague answers with no depth. Some might interpret this as the wilderness having no real value to them, but as their teacher I know something others don’t. The students lack the vocabulary. I see it every day in my science classes; I bang my head against the wall trying to teach vocabulary so the students retain it. The students lack the terms needed to articulate the meaning that wilderness holds to them in my modern English language. The meanings in the languages don’t transfer over accurately and probably never will. So how do I know that the wilderness is important, spiritual, or has deep meaning and importance to indigenous youth? I know because of what I have learned and what I have seen. ……………….I have learned and seen the meaning of wilderness by observing through their eyes and have felt how these wild places bind them and their culture to a place and time. Without wilderness such as the present day Absaroka-Beartooth wilderness, once their tribal homeland, their culture becomes diminished and the sacredness of a place is eroded. The students may lack the vocabulary to describe the importance of wilderness to me, but through their actions, it is obvious that it is essential to them and their culture. Author Loren Rausch made a name for himself climbing in the Mountains of South Central Montana. 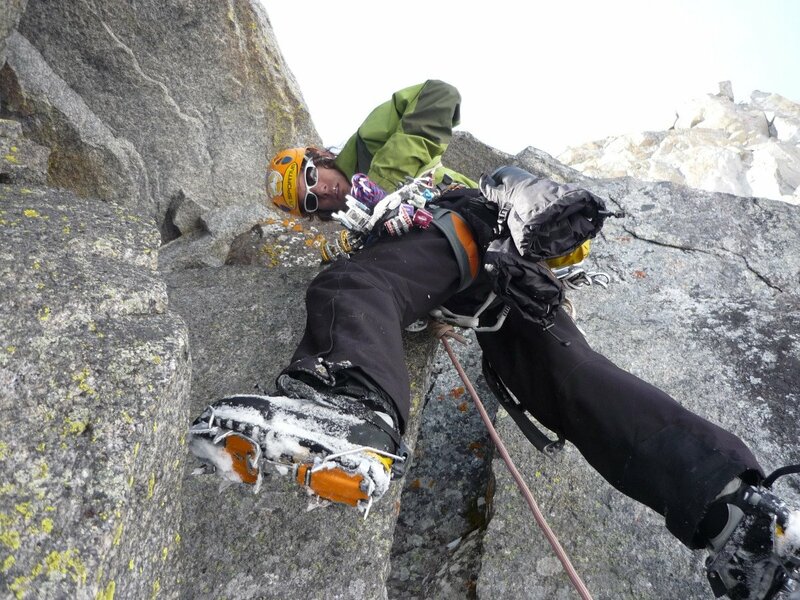 He and Rusty Willis made the first successful winter ascent of the Bear’s Tooth Spire in March 2010. Loren has many notable first ascents in the Red Lodge area and has a reputation for embarking on difficult, unclimbed lines, often with considerable risk for loose, hazardous rock. 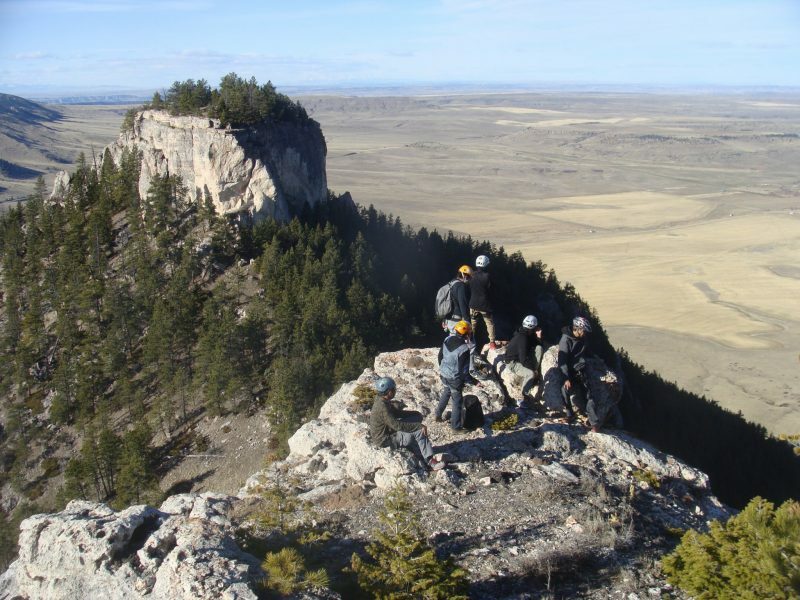 In addition to a love of climbing, he is a passionate high school science teacher on the Crow Reservation. He lives in Red Lodge, Montana.